Collection and disposal of grease trap. Pricing provided on a cent per litre basis. Pricing shown exclusive of GST. Minimum charge equivalent to 1,000 litre pit. Note – Perth pricing is based on a collection rate + cost per litre. Collection and disposal of grease trap. Pricing provided on a cent per litre basis. Pricing shown exclusive of GST. Minimum charge equivalent to 1,000 litre pit. 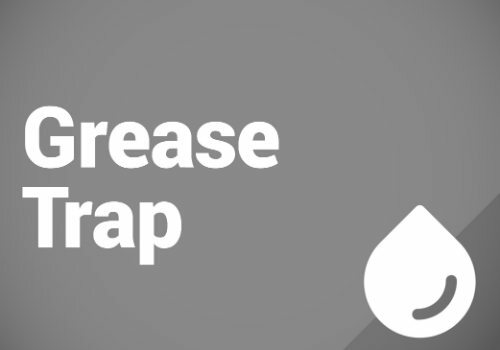 Pricing assumes grease trap is accessible by Tanker within 15m off Pitt or pump out point and involves one personnel member to perform service. More complex services will require specific pricing.